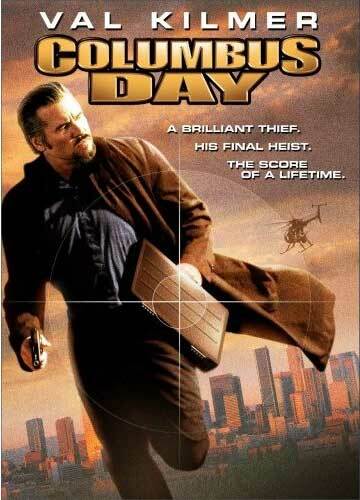 After the heist of his life, a thief hides out in a city park as he plans to strike a deal and unload the stolen goods. There, he begins as unusual friendship with a precocious boy, prompting him to reach out via phone to his ex-wife and estranged daughter, who he hopes will reunite with him now that he is about to be rich. As his business deal begins to unravel, he fights to keep the kid out of harm's way and escape to Florida to join up with his family.